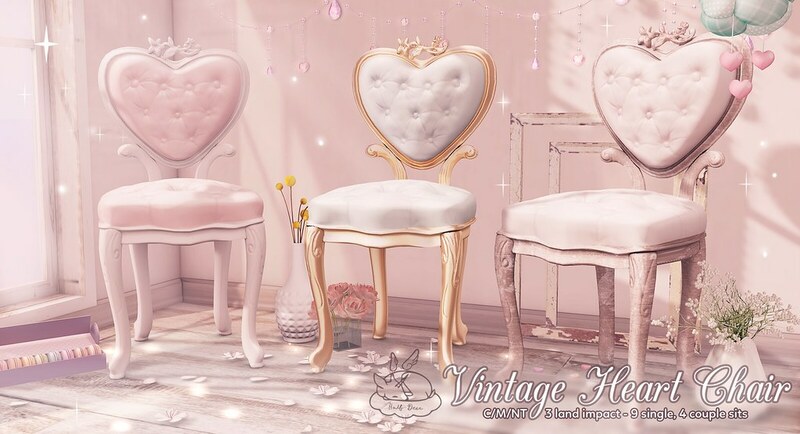 +Half-Deer+ Vintage Heart Chairs | Teleport Hub Live! Next.::Supernatural::. Scarlett @Oh My Gacha!